Switzerland has used quotas as a tool to regulate the flow of various categories of foreign workers for a number of years. On October 12, 2016, the Swiss Federal Council decided in favor of a moderate increase in the maximum quota numbers for highly qualified workers from outside the EU/EFTA for 2017. Additionally, they decided that the quota numbers for service providers from EU/EFTA countries would remain at the same level for 2017 as it was this year. How do the quotas for 2017 compare to those available in 2016? When do the Swiss authorities need to "spend" one of the above quotas on a foreign worker? When are the above quotas released? I keep hearing that immigration in Switzerland is tightening. How does this announcement fit into the current political climate? 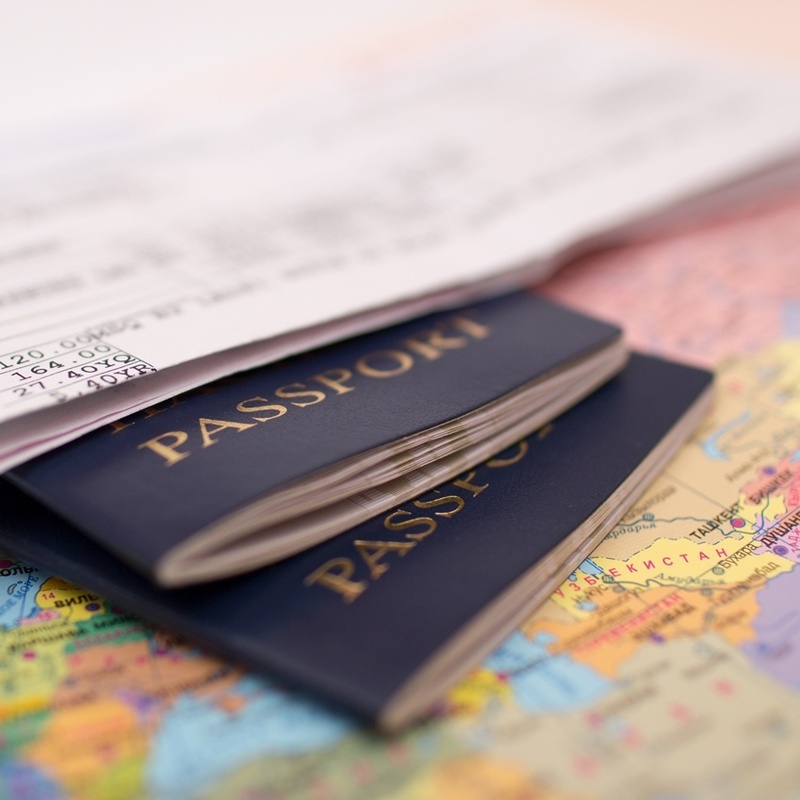 If you liked this article you may also be interested in reading about Work permit options for EU Nationals on Assignment in Switzerland: Facts vs. Fiction, written by Daisy Vacher, Benjamin Dürig and Felix M.Mathis.